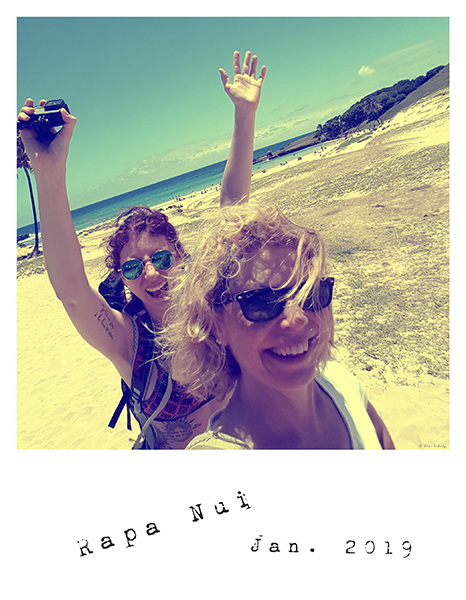 My daughter and I spent wonderful days on Easter Island (Rapa Nui in the indigenous language). This truly felt like paradise. For those interested in the history of the island, there is a a movie Rapa Nui, co-produced by Kevin Costner in 1994, which focuses on the destruction of the forests and the birdman cult.